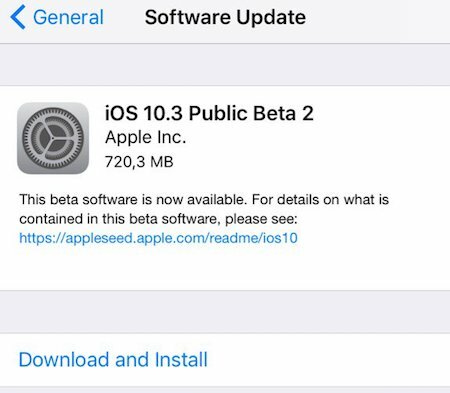 Apple has today officially made iOS 10.3 public beta 2 available to download for those registered as beta testers on the Apple Beta Software Program. 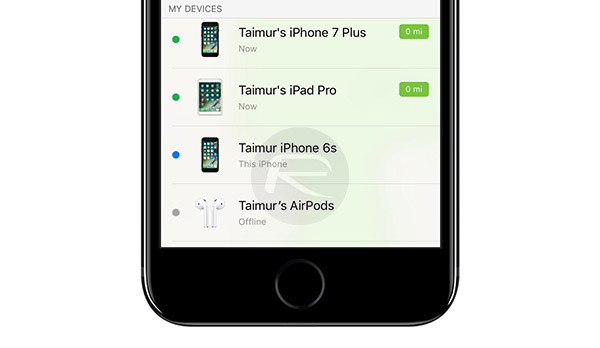 Following hot on the heels of the release of iOS 10.3 beta 2 to developers yesterday, this public beta is now available to a wider pool of testers with a compatible iPhone, iPad, or iPad touch, and should provide Apple with additional data and information with which to progress the platform and edge it closer to an official public release on a global scale. If Apple releases a beta version of iOS to developers in order to help them test out their own apps and wares for compatibility, then it almost-always expands that proposition to public testers to get a real-world view of how the platform is performing outside of the development world. One immediately disheartening aspect of iOS 10.3 beta 2 is that it is predominantly all about fixing bugs, eradicating any issues that may have arisen in iOS 10.3 beta 1, and putting in place patches under-the-hood to ensure a more streamlined experience for those who will ultimately be interacting with iOS 10.3. With beta 2, Apple has re-enabled call blocking extensions within iOS, and has also put in place the ability to make Wi-Fi Calling via the Three UK network. Both of those abilities weren’t present with the initial beta of iOS 10.3. Apple has also fixed an Apple Pencil charging issue that was affecting iPad Pro owners. Those beta 2 fixes and improvements sit nicely alongside the overall platform improvements, which include an update to Find My iPhone in order to locate lost AirPods, as well as the introduction of the new Apple File System (APFS), a brand new Podcasts widget, and even ability to leave App Store reviews for a particular app without having to leave the app. 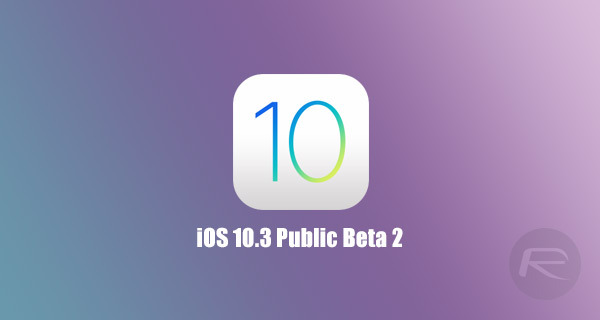 As always, those who are registered at Apple Beta Software Program (beta.apple.com) can grab iOS 10.3 public beta 2 right now for a compatible iPhone, iPad, or iPod touch. Those with a beta configuration profile on their device will be able to access this latest release via the Software Update mechanism through the native Settings app (Settings > General > Software Update). Bleh. 10.2 will probably be it for us jailbroken folks until iOS11.